A Bosch electric tool can now be ordered online. DE Rossi Industrial has recently launched its online power tool catalogue. 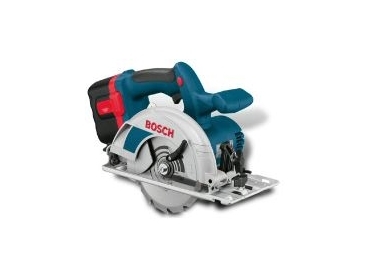 The site currently has a full listing of Bosch electric power tools and accessories. Brands such as Makita, Hitachi, Metabo and Rupes will also be added. De Rossi Industrial is located in Sydney and was established in 1982. They specialise in air and electric power tools and accessories for trade and industrial use. Visit De Rossi’s website at www.derossi.com.au.